● Complete the attached form and return to your school. ● Receive the instrument to use for 1 academic year. 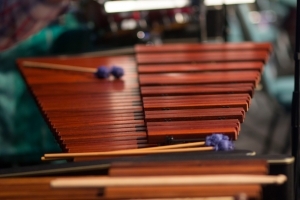 ● You are able to continue loaning your instrument while ever yourinstrumental lessons continue. ● When you stop having lessons, you return the instrument to theinstrumental teacher, school or PMH. ● You will receive a renewal form at the end of each academic year. ● Fill in a purchase request form. ● Return to instrumental teacher. ● PMH provide a quote for the instrument at a discounted costcompared to retail prices. ● Quote is agreed and payment made. ● PMH orders the instrument and it is delivered via the instrumental teacher. We ask that you accept responsibility for the safety and security of the instrument whilst in your care and suggest you insure the instrument against loss or damage. 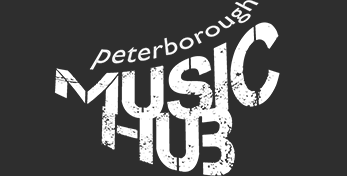 Peterborough Music Partnership will assume responsibility for general maintenance resulting from ‘fair wear and tear’. Replacement of “consumables”: strings, reeds, oil etc. If you are happy to accept the loan of the instrument on these terms, please complete and return the downloadable form found below to your child’s instrumental teacher at school.